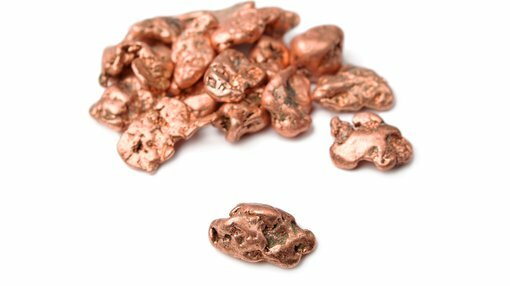 Castillo Copper (ASX:CCZ) has updated the market on its arrangements with Noble Group (SGX:CGP) to progress metallurgical test-work on all legacy stockpiles at the Cangai Copper Mine. 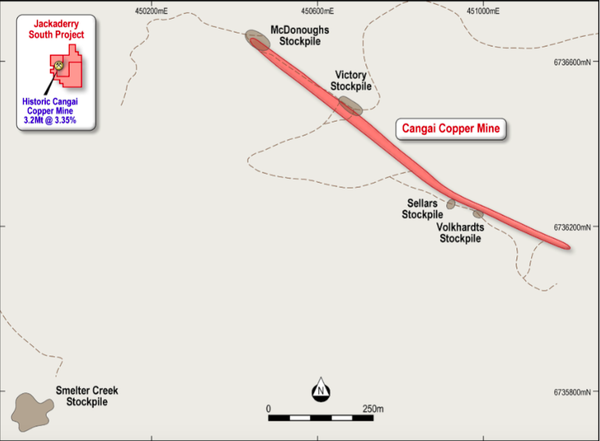 The Cangai Mine, which is situated near Grafton in northeast NSW, is CCZ’s flagship project. It comprises a volcanogenic massive sulphide (VMS) ore deposit, with one of Australia’s highest grade Inferred Resources for copper: 3.2Mt at 3.35% copper. In terms of contained metal, the Inferred Resource is 107,600t copper, 11,900t zinc, 2.1Moz silver and 82,900Moz gold. 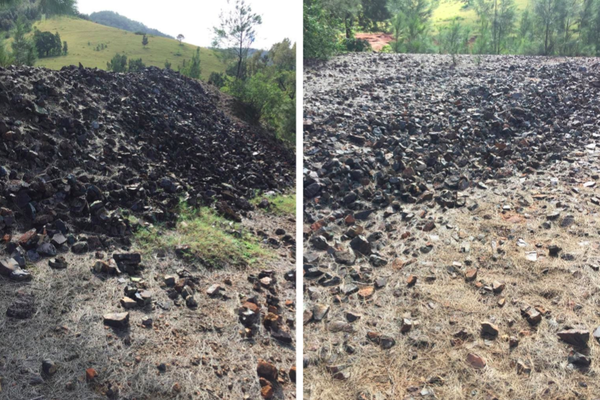 Notably, supergene ore with up to 35% copper and 10% zinc is present, which is ideal feedstock for direct shipping ore.
As part of its agreement with Noble, CCZ’s geology team has collected samples from the stockpiles around the Cangai Copper Mine and the old smelter. The samples have been sent to a specialist metallurgical group offshore for third party verification and optimisation. Metallurgical test-work undertaken to date on samples from McDonoughs’ stockpile demonstrated copper concentrate recoveries of >80%, with grades up to 22%. The team anticipates that these results can be improved upon, and will update the market when these materialise. Once this process is completed, CCZ will aim to complete a binding off-take agreement with Noble Group to distribute up to 200,000t of copper concentrate. Securing this agreement with Noble is pivotal, given that it will validate the high-grade polymetallic nature of the ore body at Cangai Copper Mine and provide early-stage cashflow. Meanwhile, work on the current drilling program is progressing well. CCZ intends to release field and assays results for the diamond and RC drilling campaigns imminently. On top of that, the latest phase of the drill-hole electromagnetic (DHEM) survey work has concluded, with updated findings to also be reported shortly. “Incrementally, the Board is looking forward to presenting an update to shareholders on the drilling campaign targeting high grade ore and DHEM survey findings at Cangai Copper Mine,” Meagher added.